Funny and adventurous, Iolaos will keep you thrilled with his stories! 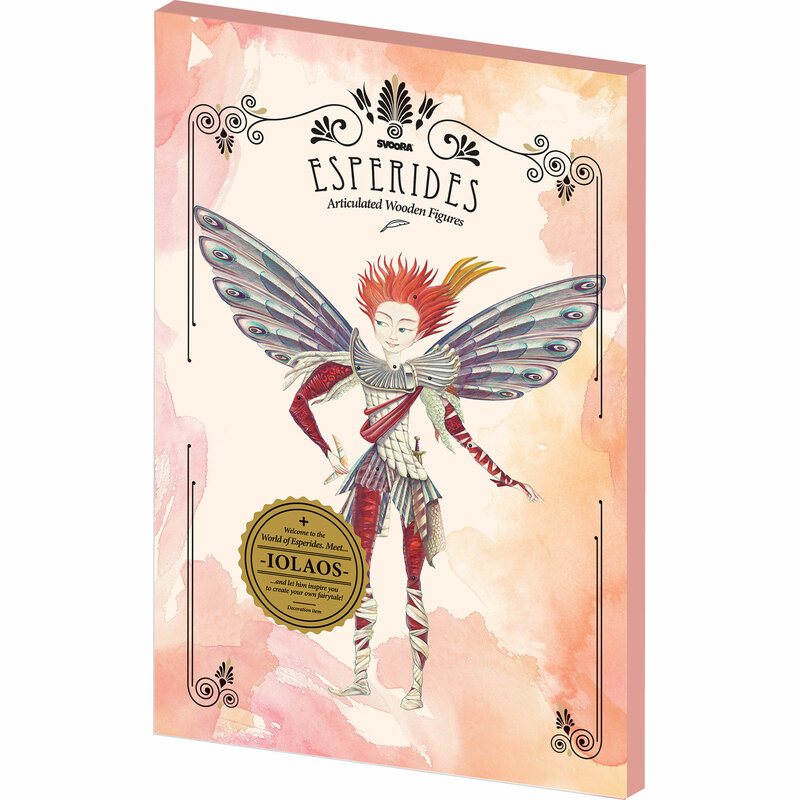 Let your imagination flow and create your own fairytale, inspired by the mythical world of Esperides! Our fairytale-painted large wooden figures are made to brighten your walls and inspire you to create your own stories. 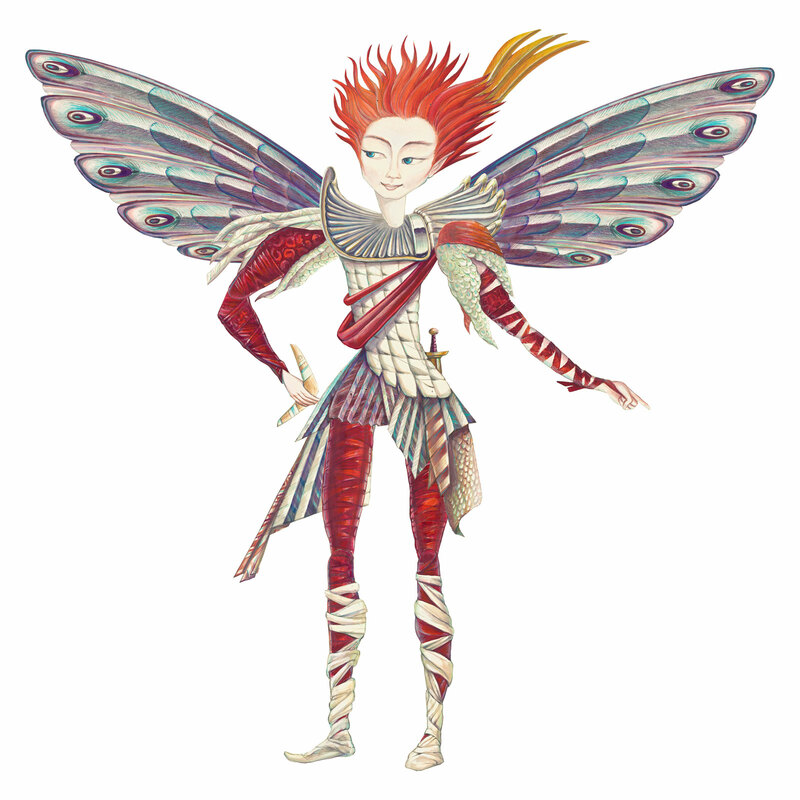 The fairy Iolaos, 4 item-cards and a little bit of imagination is all it takes to turn you into an imaginative story teller!